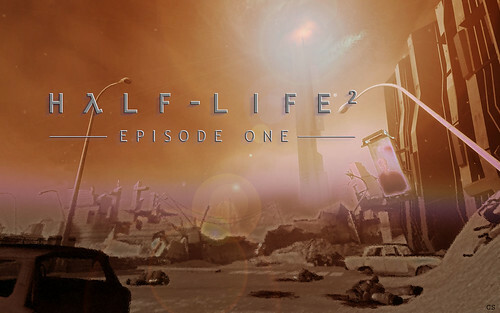 Half-Life 2, Half-Life 2: Episode 1, Half-Life 2: Episode 2 and Half-Life 2: LostCoast are now available as a Beta. This beta adds Linux support and converts the game to the new Steam Content delivery system. Linux users can simply install the games access the beta. For Windows and OS X users right click the game in your Library, choose properties and then go to the Beta tab. Select the SteamPipe beta to start testing. Under Windows and OS X to opt out of testing simply deselect the beta option on this same page. I think Valve has done a good job, and I’m hoping more game developers will release popular games on Linux.